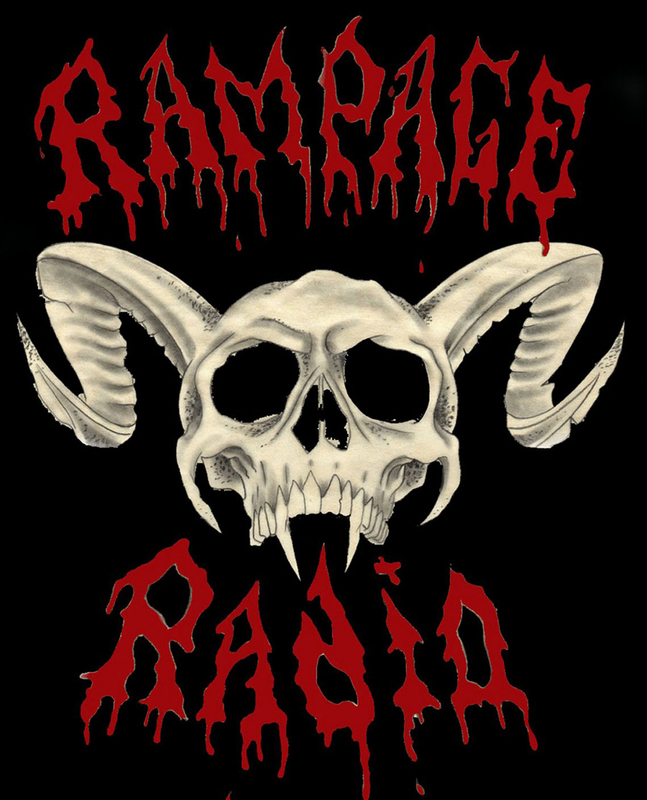 RAMPAGE RADIO Saturday Dec 17th @10am!! with Special Guest Ace Annese​! LIVE in Studio! on RadioValenica.fm! 4 Hours of Pounding Metal !!! Every Saturday starting@10am! 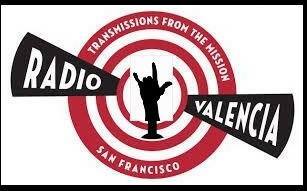 on www.RadioValencia.fm!! 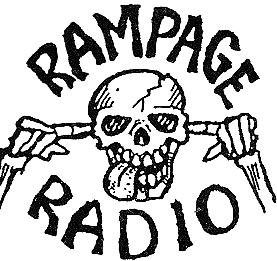 Rampage Radio @10am!! 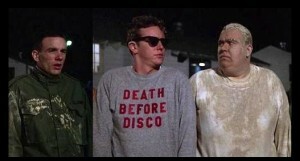 then Immediately followed by the METAL ASYLUM w/ Dj Jody! @NOON!! Yes!! 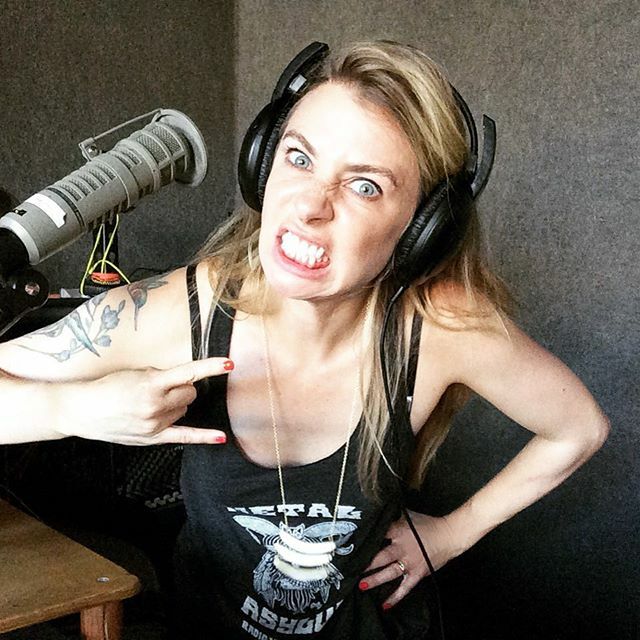 12:00pm: the METAL ASYLUM – 12/17/16 – filling in for Dj Jody – the Last Angry Manny and Ace Space from Reality Check TV! RAMPAGE RADIO Saturday Dec 17th @10am!! LIVE in Studio! on RadioValenica.fm! Reality Check TV host/producer Ace Annese! will MC the Chick Jagger Holiday Bash at Slim’s in SF, a Benefit for Glide Memorial Church ! Also performing: Physical Graffitii and Malice Cooper, SF Bay Area’s BEST Alice Cooper Tribute Band! clock Friday, December 23 at 8 PM – 12 AM Dec 23 at 8 PM @ Slim’s 333 11th St, SF! 4 Hours of Pounding Metal !!! Every Saturday starting@10am! on www.RadioValencia.fm!! Rampage Radio, RadioValencia.fm @10am!! then Immediately followed by the METAL ASYLUM! w/ Dj Jody! @NOON!! Yes!! Sat 12/17 @10am!! w/ the Last Angry Manny! and Special Guest Ace Annese!! 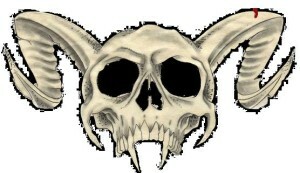 the METAL ASYLUM! w/ Dj Jody! @NOON!! the METAL ASYLUM! with Dj Jody! “This is where it all goes down! DJ Jody brings you to the brink of hearing loss and back again, just in time for lunch. 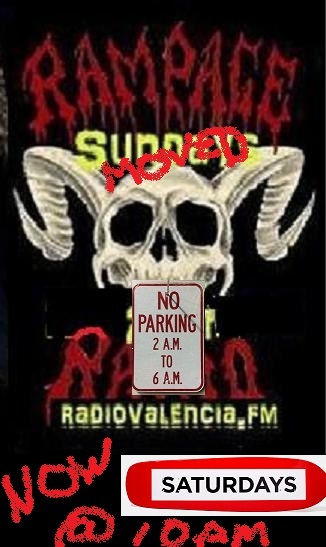 @Noon Every Saturday Afternoon on RadioValencia.fm!! 4 Hours of Pounding Metal !!! NEW! 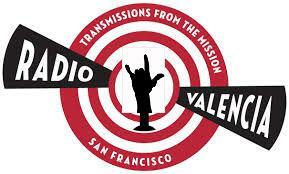 iPhone Users:Search the App Store for “Radio Valencia” and try our app! It makes streaming easy, lets you chat with other listeners, and more! and other noise on a weekly basis ever since its official birth on Sunday, March 6th, 1982.